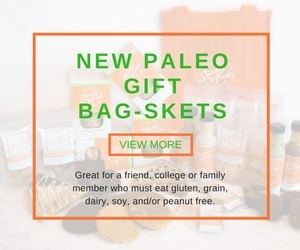 This Paleo Gift basket is our go-to gift for families or office gifts and will send a clear sign of thoughtful generosity and sincerest thanks. 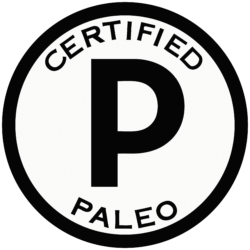 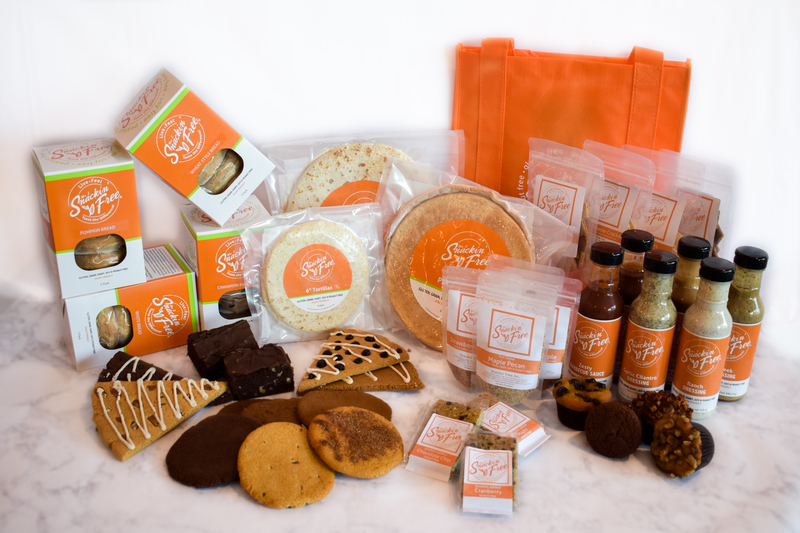 Filled with an array of tasty treats from our artisanal sandwich breads, tortillas and pizza crusts to paleo dressings, BBQ sauces, scones, brownies, protein snack bars and more. 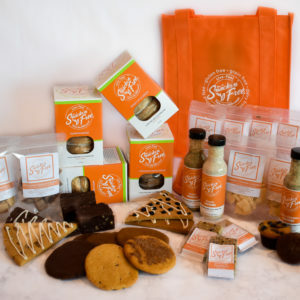 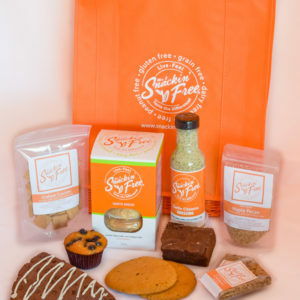 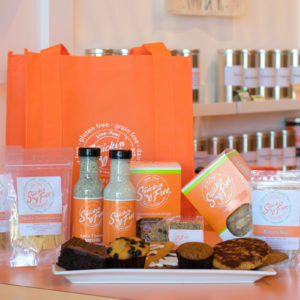 It’s the perfect gift that will give someone with dietary restrictions a peace of mind knowing that everything in this bag-sket was made in a kitchen that is gluten free, grain free, dairy free, soy free, and peanut/legume free.